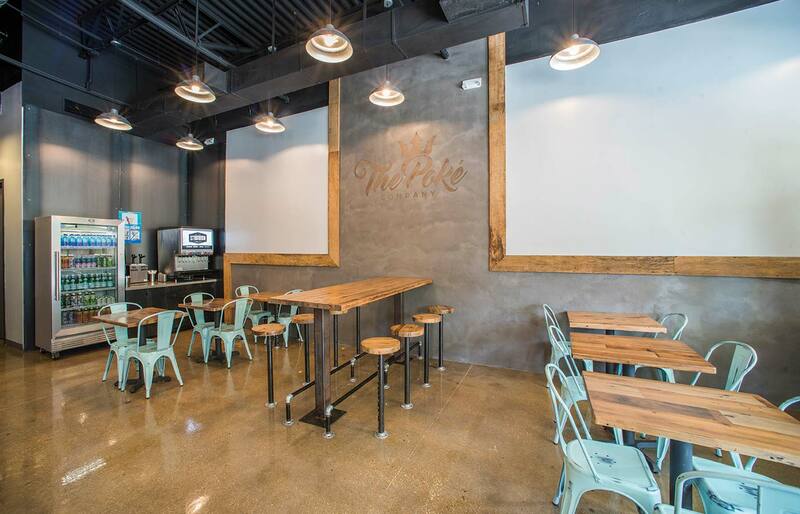 In owning a Poké Company franchise, you have the chance to get in on a popular and contemporary fast-casual dining concept ahead of the curve. This means getting in at a low cost, with an avid consumer base ready to help you reach a rapid return on your investment. Access to our operations manual will eliminate any operating concerns that you may have as well as keep you up-to-date on all our best practices. In addition to running a successful poké restaurant, you will also have the opportunity to partner with us as we give back, working with ocean conservatories to help clean up our oceans and bring an end to unsustainable fishing practices. A single unit franchise with an exclusive territory of the lesser of three (3) miles or a population size of 50,000 people. You can also purchase the rights to a larger region or territory through an Area Development Franchise Agreement, wherein you would build a series of The Poke Company franchises. 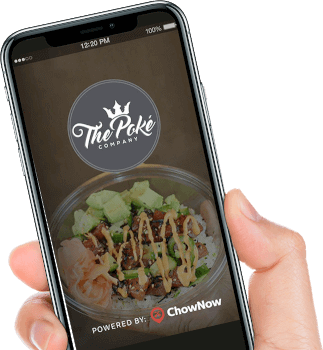 Find out more about how you can enter this growing and rewarding industry by owning your own The Poke Company Franchise.